Wizard Fire (c) 1992 Data East. 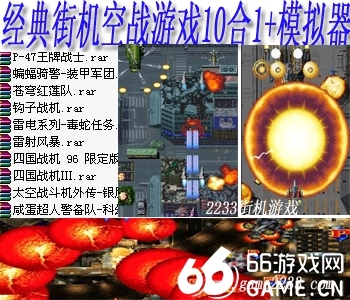 暗黑封印2是Data East公司1992年出品的游戏,英文名称Dark Seal 2.游戏是格斗通关类.[街机中国mamecn.com].5位传说中的英雄要在他们的王国消灭那些邪恶之地存在的怪物,也许那个英雄就是你!! 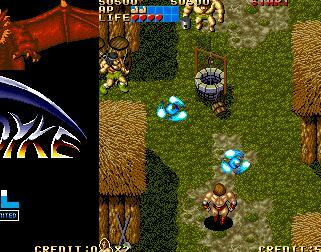 (Five legendary heroes must fight through the evil monsters in order to eradicate the evil presence from their kingdom. May the power be with you! ).